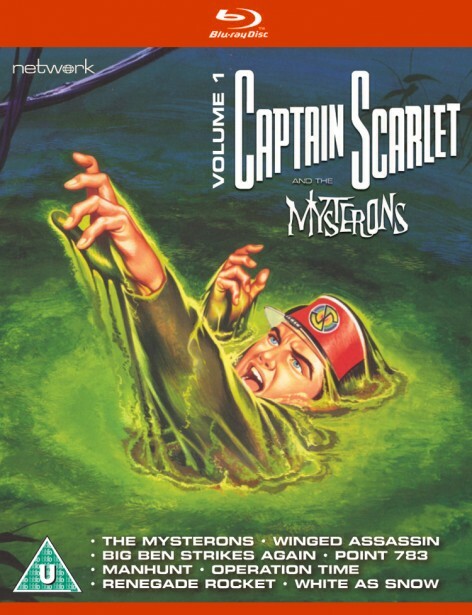 One of Gerry and Sylvia Anderson's best-loved series, Captain Scarlet and the Mysterons brought a new level of realism and sophistication to Century 21's endlessly popular Supermarionation productions. To mark its fiftieth anniversary, the series has been remastered in HD from the original 35mm film elements for this Blu-ray edition – it has never looked better! The year is 2068; after a misunderstanding leading to an attack on their Martian city, the Mysterons declare war on the inhabitants of Earth. Ranged against this devastatingly powerful enemy is Spectrum, a worldwide security organisation – its leading operative: Captain Scarlet. 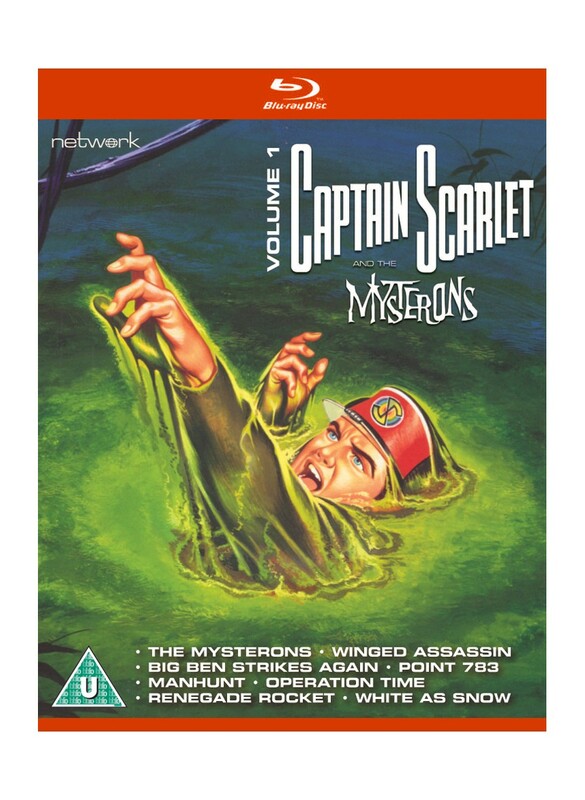 Having been captured and replicated by the Mysterons, but breaking free of their control, he now possesses extraordinary powers that make him Spectrum's most powerful agent in the fight to save humanity!